April 2018 - By George! What’s the difference between a marching band member and a Photographer? 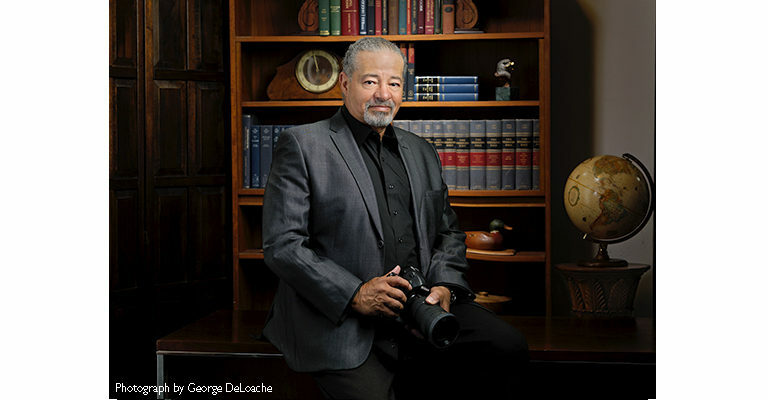 PPA Master Photographer and PPA Certified Professional Photographer, George specializes in expressing the unique personalities of the subjects he photographs. 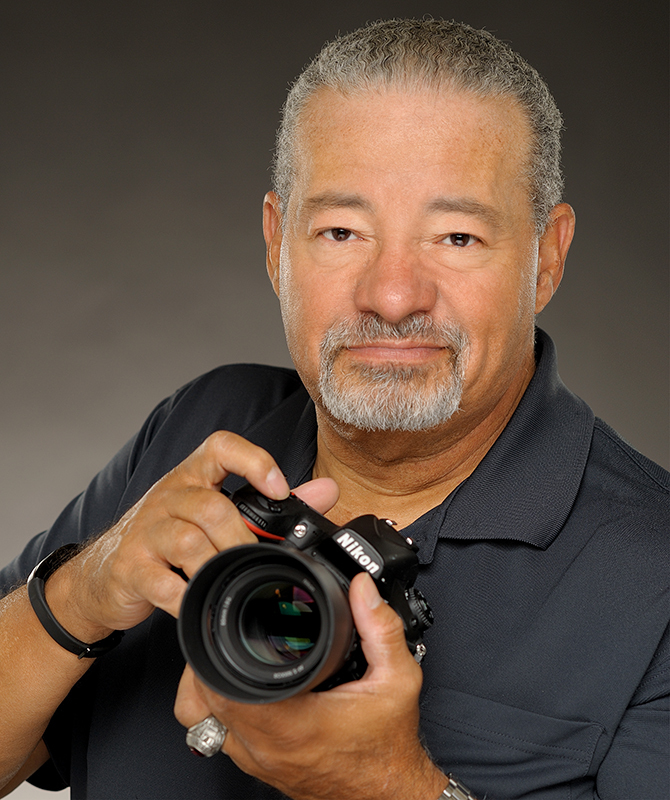 His clients run the gamut from business and corporate to actors headshots to private individuals.